Teaching students in a classroom to read music, play piano, compose, improvise and perform has been a challenge for music educators for centuries. 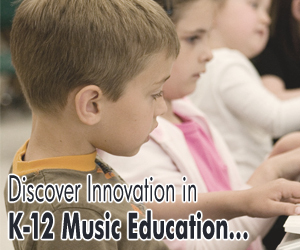 MusIQ Lab combines the best elements of technology with inspired pedagogy and a comprehensive body of content. Music and technology grants and funding information. new and interesting trends in music and more.